Engineering is an expansive subject that contains a vast number of specialties whose contributions to society makes life more awesome. You may be familiar with mechanical, electrical, aerospace, and civil engineering, but with a knowledge of fundamentals in engineering, there are limitless opportunities to shape the future. Here?s a look at three different careers that use engineering in surprising ways. Cooking is an act of chemical engineering. Combining ingredients and adjusting our food according to taste is the same job that chemical engineers perform when creating new candy bars. According to EngineerGirl.org, chemical engineers creating new candy bars have to consider how the taste and texture change when ingredients are mixed versus layered, and are tasked with figuring out how to keep candy fresh from the time it?s made to the time of purchase. Chemical engineers at a candy factory work alongside other engineers such as mechanical engineers who design systems to package candy bars, civil engineers who work to make the equipment for packaging, and computer and electrical engineers who develop systems to monitor mass production of the confections. 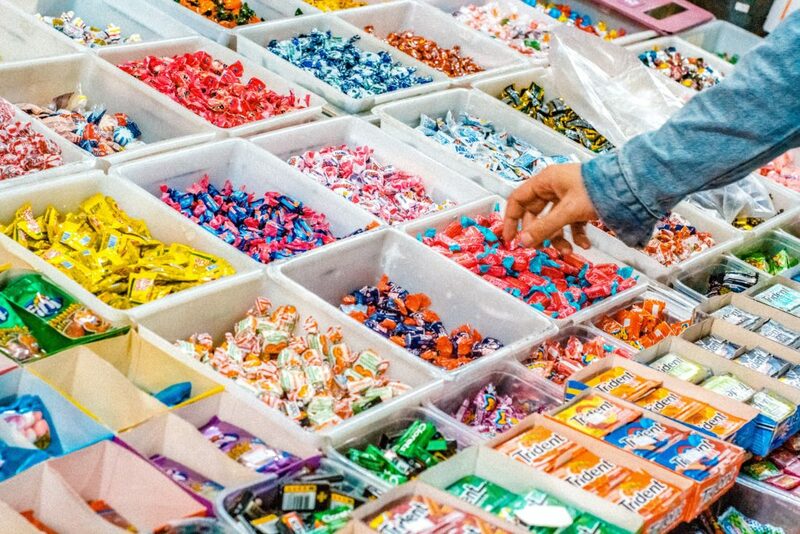 Candy engineers are always evaluating new flavors and taste profiles to find the right combination for the next flavor innovation that you can?t wait to taste! Fractologists, or glass engineers, are highly-trained scientists who specializing in determining why and how glass breaks. 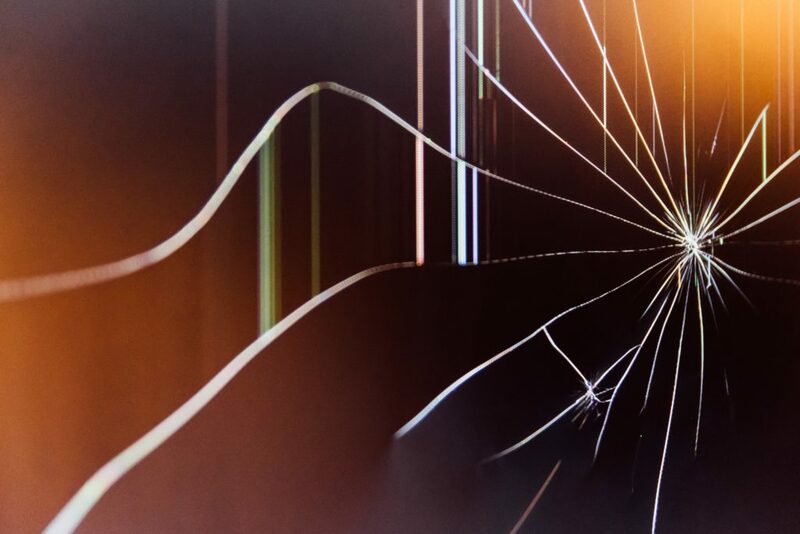 They break glass in order to create better products, such as the glass that?s on our digital devices. We spend hundreds of minutes each and every day interacting with the glass as we tap, swipe, and type to access and send information on smartphones, tablets, and laptops with touch screens. We require them to be thin, light, and aesthetically pleasing but at the same time, we need them to be durable enough to resist the abuse that comes with mobility. Fractologists at Corning?Incorporated simulate the kinds of stresses?that the cover glass on our phones and tablets endure and use their backgrounds in material science and engineering to create products like Gorilla Glass 5, a new glass that raises the bar for protection against drops. Tests show devices with Gorilla Glass 5 survive a 1.6-meter, shoulder-height drop onto hard, rough surfaces up to 80% of the time. Fractologists at Corning are always working to develop a better glass such as curved cover glass on phones. We can keep expecting the glass on our phones and tablets to be more durable, drop resistant, and yet maintain the clarity and touch sensitivity that we require from our devices. The next time you?re “ooohhh-ing” and “ahhh-ing” at the fireworks in the sky, know that you?re witnessing an engineering marvel! 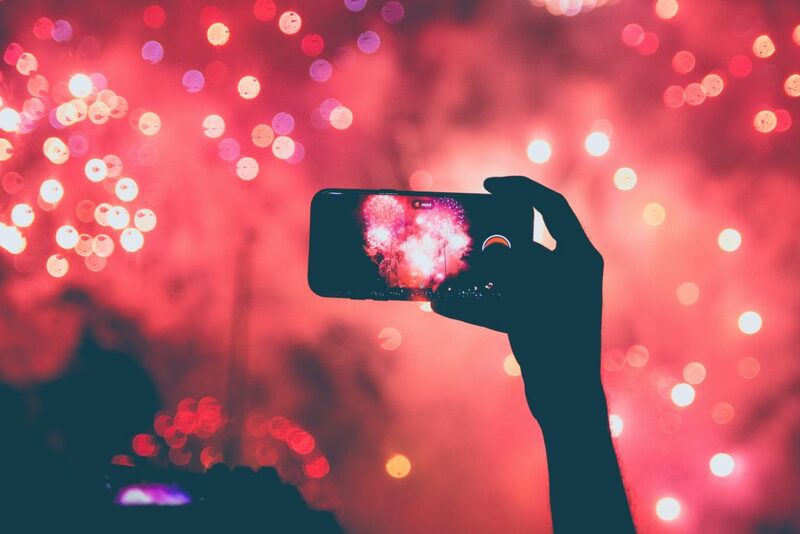 Pyrotechnic engineers with backgrounds in chemical engineering and physics study the science of explosives and reactive chemicals to create the dazzling explosions in the sky. An understanding of how compounds react helps them test, prepare, and design fireworks and fire displays. The job also requires precise measurements to calculate exact chemical compounds and math to figure out the timing of the explosions in order to create impressively coordinated exhibits in the night sky. While FastCompany reports that drones flying in formation are the fireworks of the future, there?s always going to be an computer engineer working behind the scenes to coordinate a software program for the drone flight just as a pyrotechnics engineer synchronizes explosions.